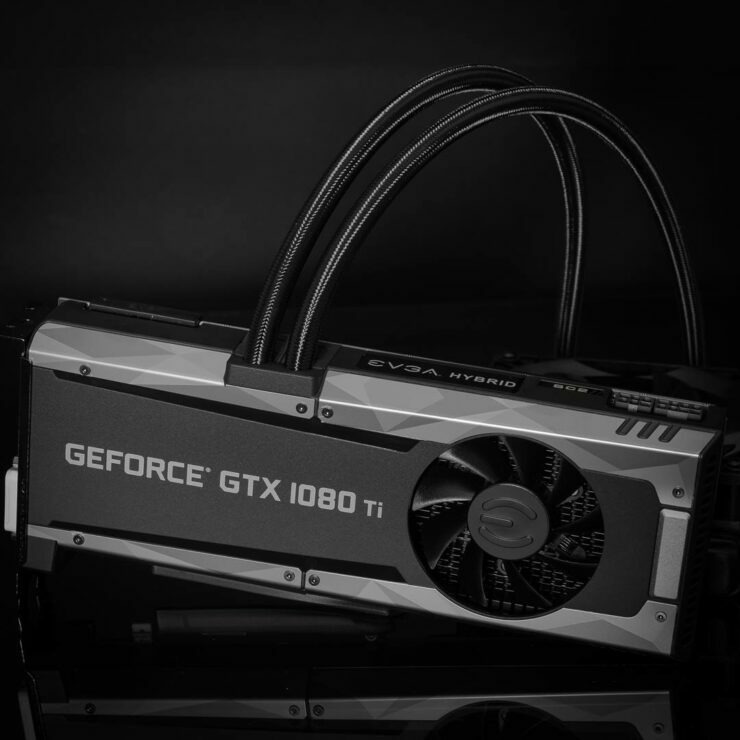 The world’s fastest gaming card just keeps on getting better as NVIDIA’s AIB partners release more and more performance and cooling optimized GTX 1080 Ti variants. 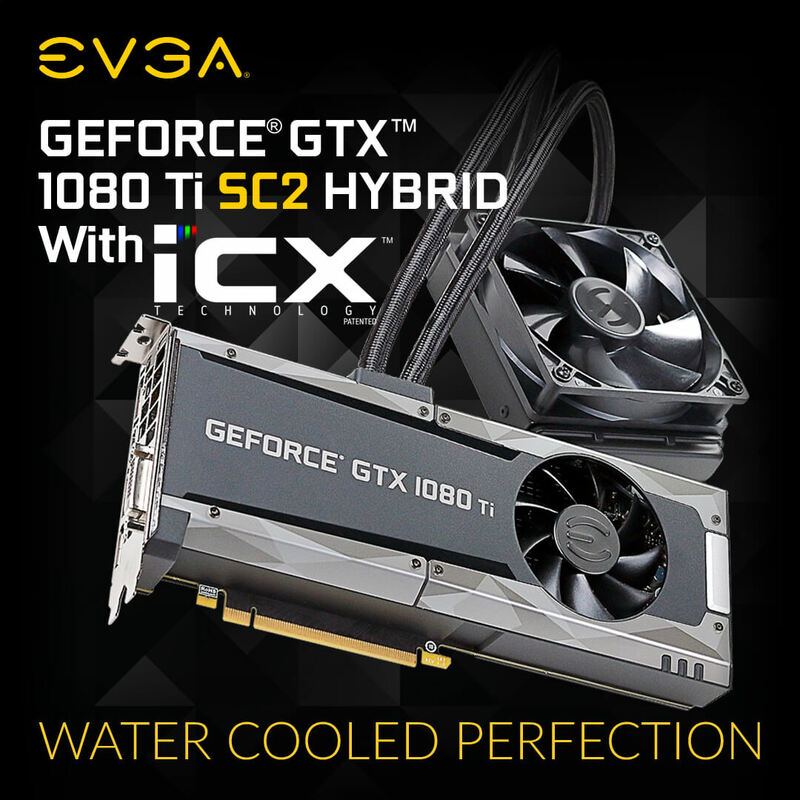 EVGA already released their iCX graphics cards and they are soon going to add a fourth model to the 1080 Ti family. While there’s a large army of GeForce GTX 1080 Ti custom solutions to select from, AIBs are silently making more faster variants. These variants will come with more exotic cooling and board solutions. 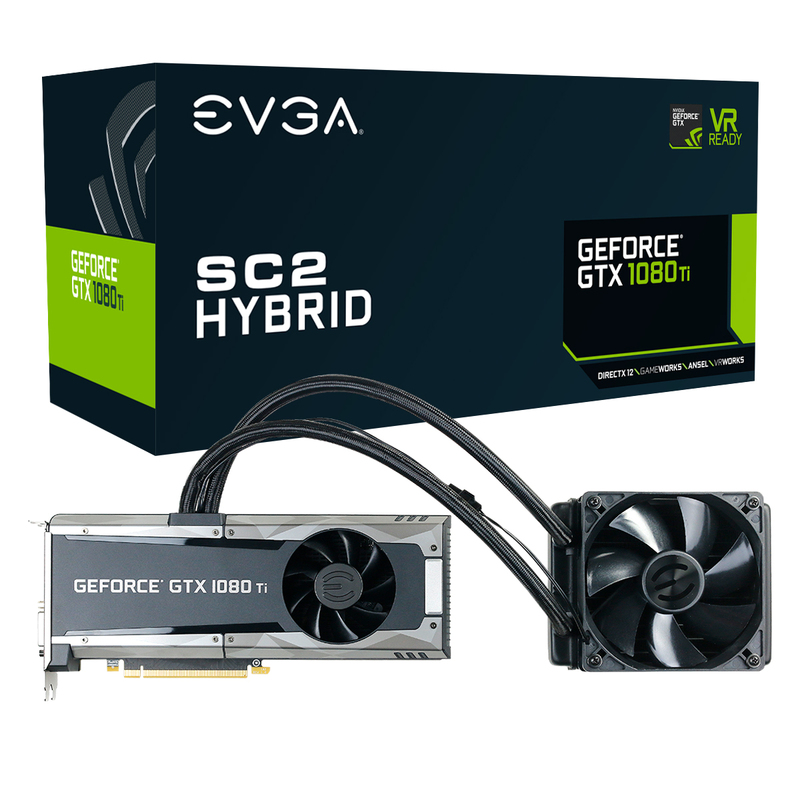 Companies like EVGA are preparing their GeForce GTX 1080 Ti SC2 Hybrid. 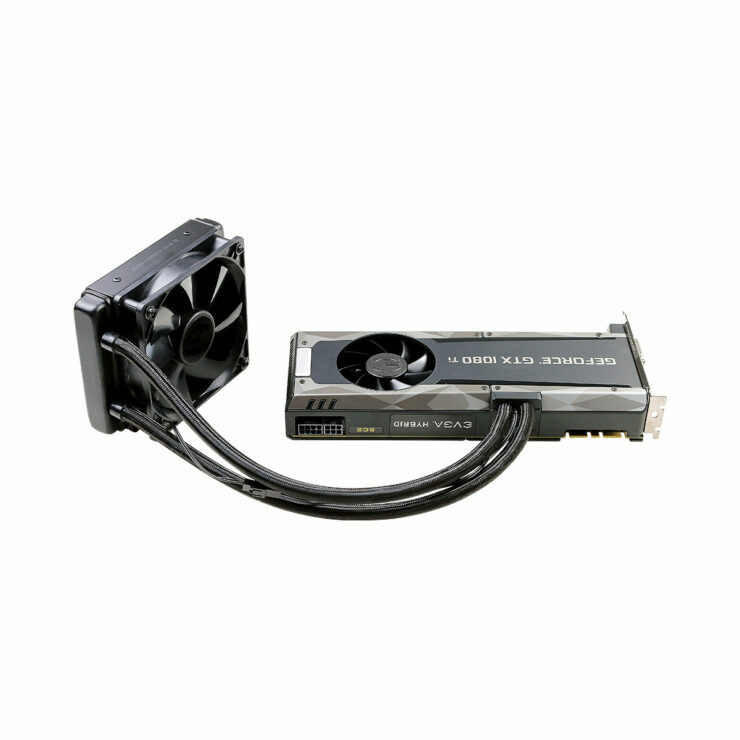 This graphics card will ship with a AIO liquid cooling system, delivering better temperatures while maintaining less noise at peak operating load. 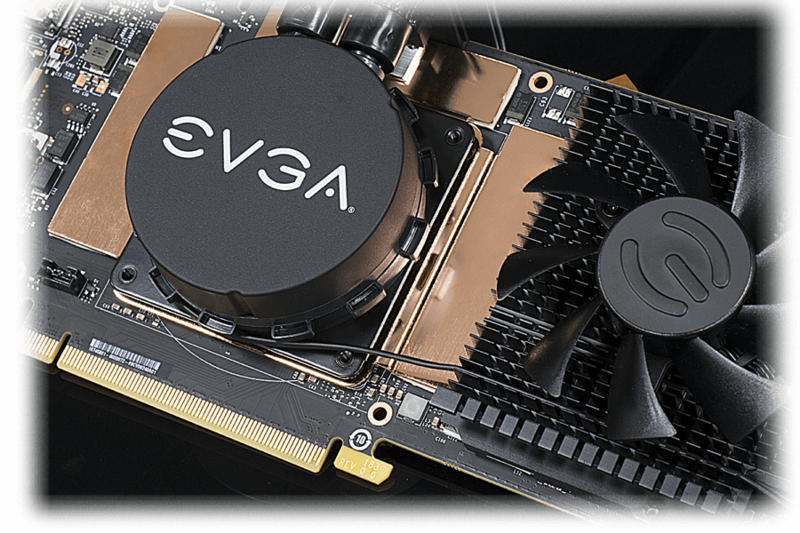 The EVGA GeForce GTX 1080 Ti SC2 comes with impressive specifications and much better cooling than reference and air-cooled variants. Unlike reference cards, this model features the GP102 and clocks in at 1556 MHz base and 1670 MHz boost. The 11 GB of GDDR5X memory remains clocked in at reference speeds but it’s more than enough for the card. The higher VRAM ensures that you can run games with higher resolutions and better texture details. 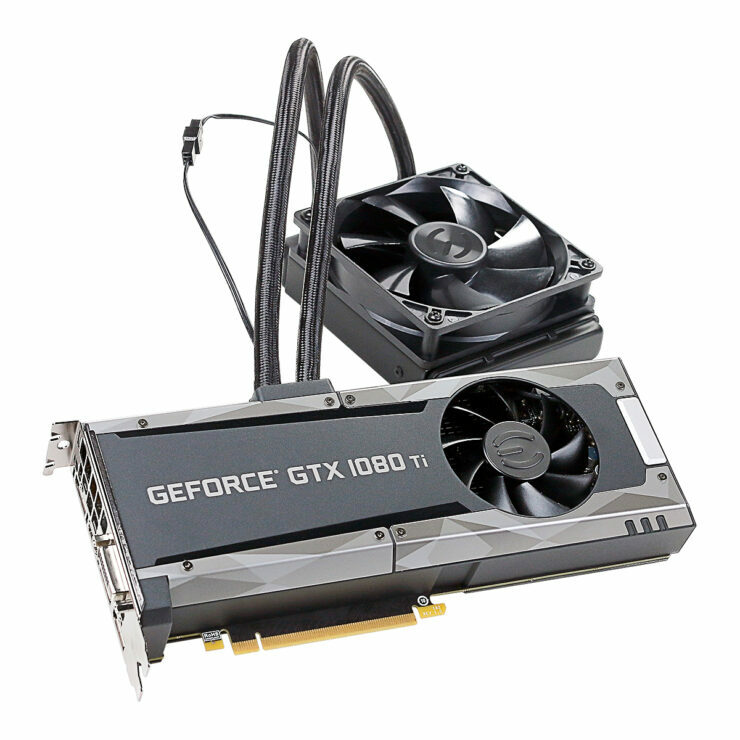 As for the card, we are looking at a silver tinted metallic shroud that comes with a PWM controlled fan. 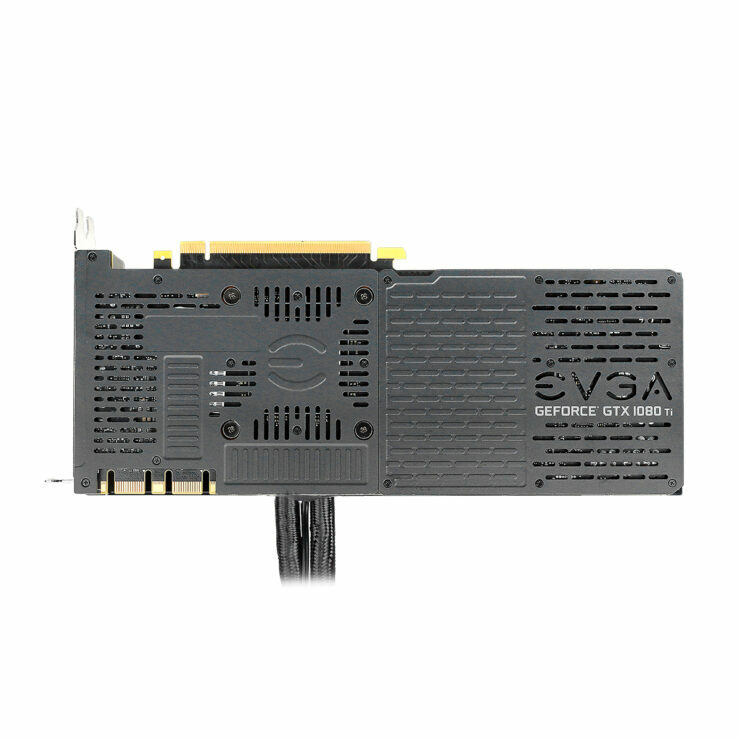 The card has hybrid cooling so it takes advantage of both air and liquid components to ensure higher cooling potential. 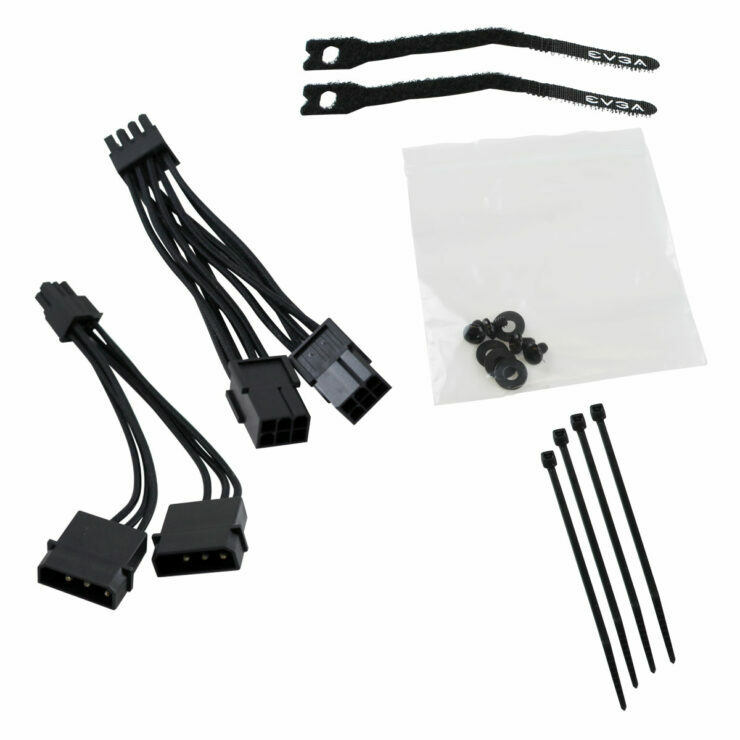 The shroud has tubing leading to a 120mm radiator that comes with a PWM controlled fan. Both, the GPU and Memory come with their own exclusive cooling plates. 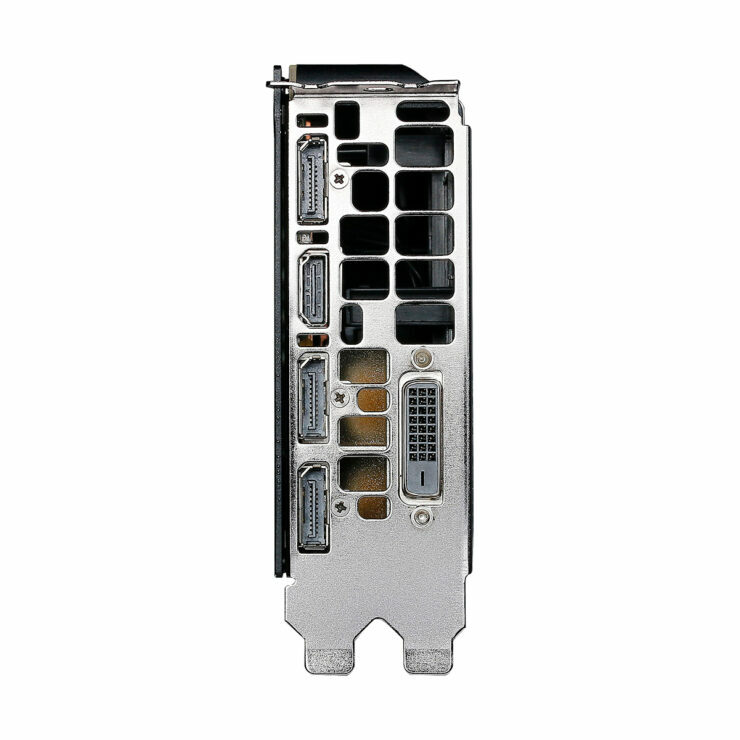 This ensures that both tech stay cool and run optimally under standard and overclocked work loads. 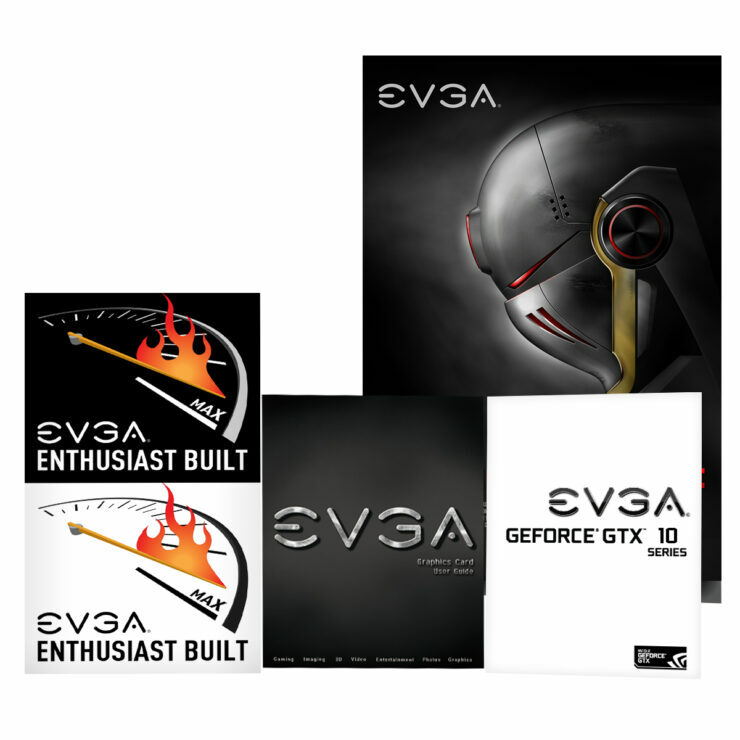 The EVGA GeForce GTX 1080 Ti SC2 Hybrid goes on sale for a price of $809.99 US which is a #109.99 US premium over the reference model.